Socorro County Arts is dedicated to promoting the visual arts, performing arts, literary arts, and creative crafts in Socorro County, New Mexico. 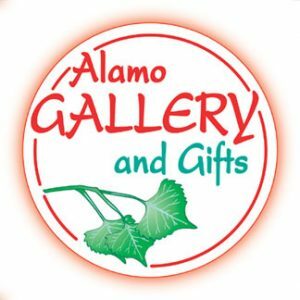 Alamo Gallery and Gifts, a project of Socorro County Arts, is filled with artwork by over 30 artists, offering from watercolors to jewelry to woodwork. You will also find beautiful works from the Alamo Native Americans like weavings and beadwork. 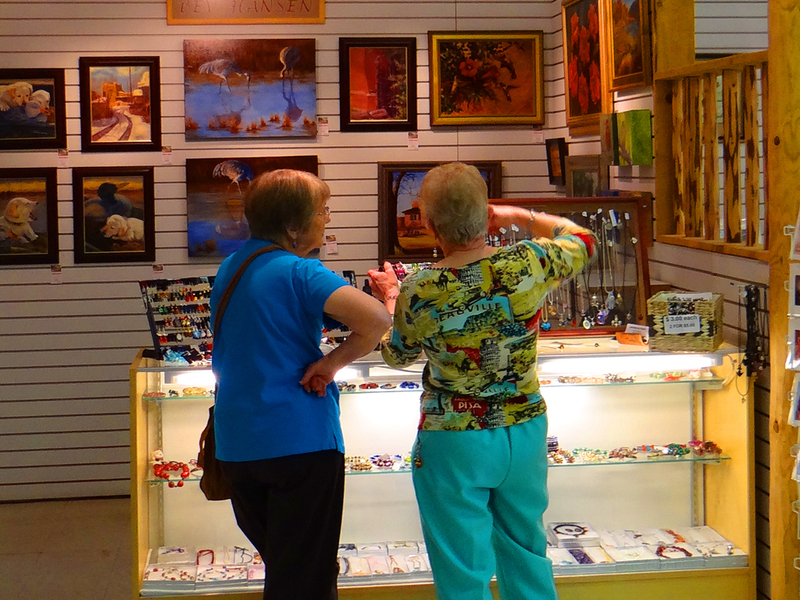 The store offers a FREE monthly art workshop sponsored by the City of Socorro.